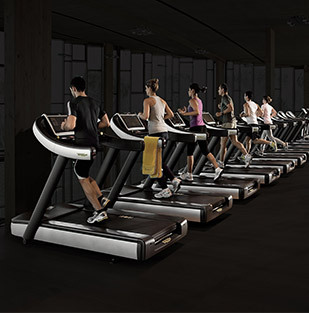 Wellness can bring benefits whether you have a dedicated area to transform into a gym or not. 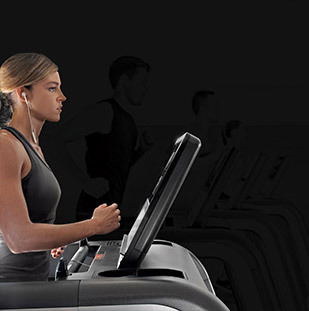 Discover our solutions. 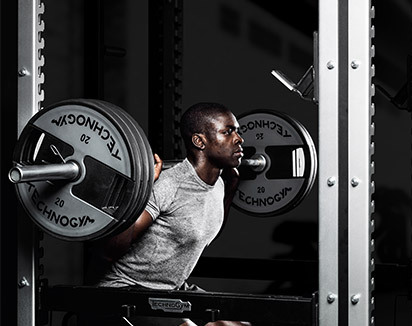 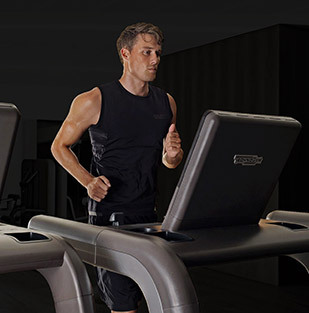 When space is not an issue, our corporate wellness programmes can transform your environments into a professional gym. 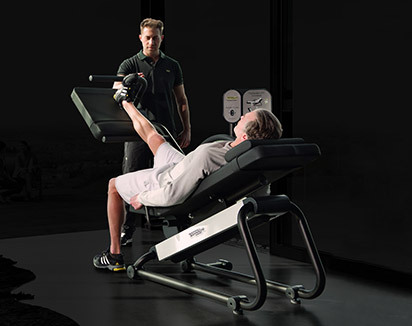 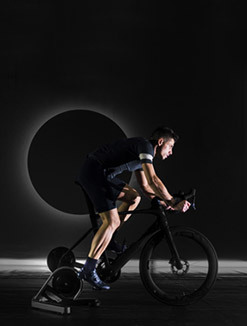 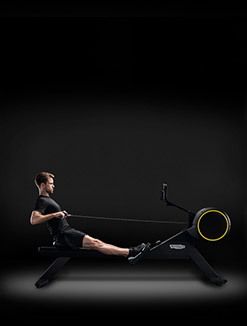 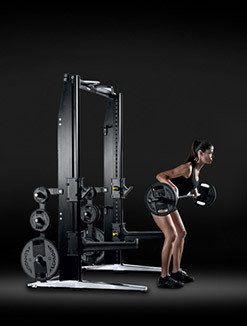 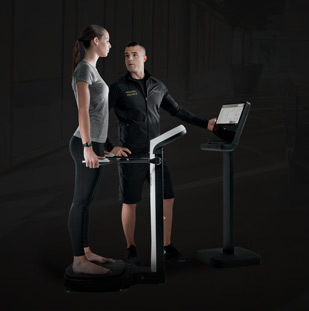 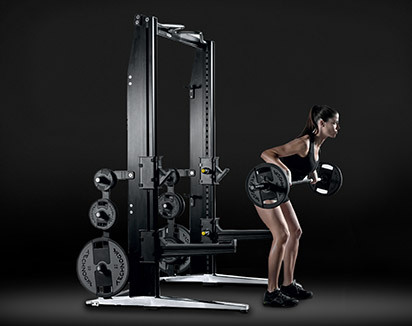 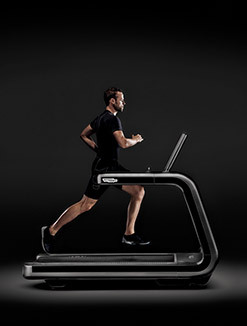 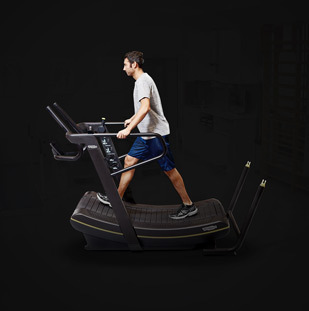 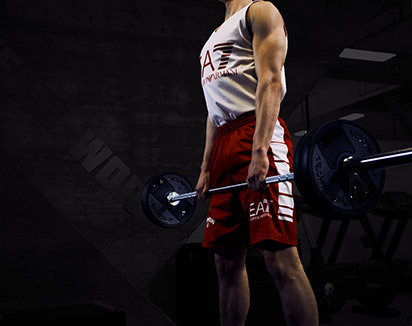 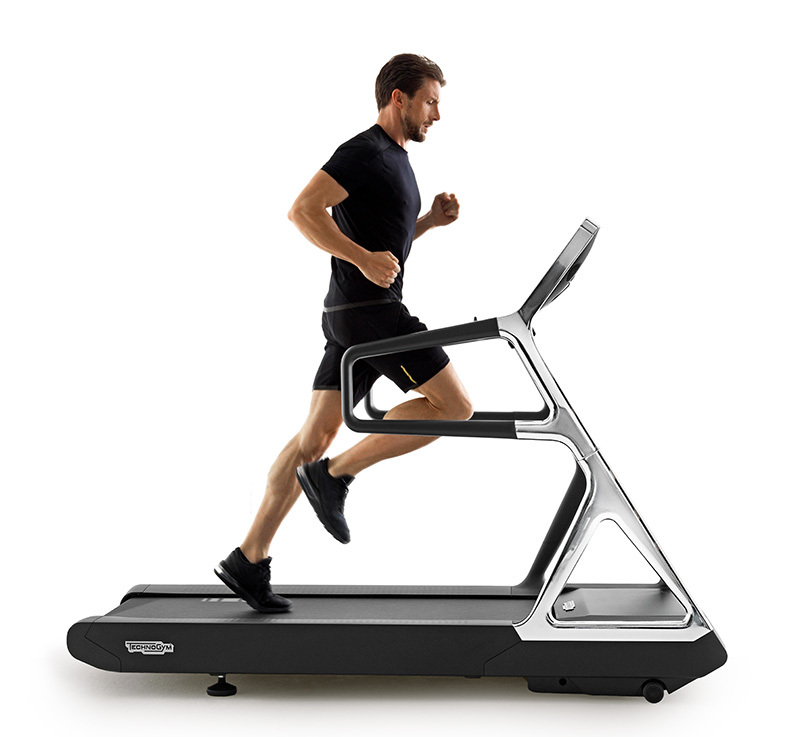 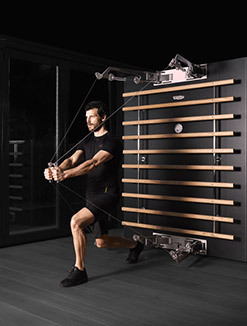 Our equipment redefines the training experience: under the beauty of its frameless geometry, the beating heart of the Artis line impeccable biomechanics make it the safest and most effective answer to your corporate wellness needs. 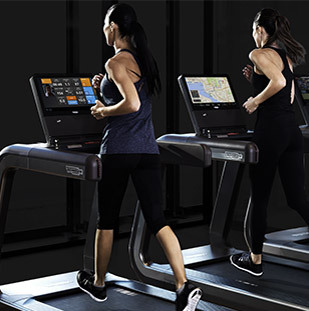 Its tablet-like interface makes it easy for employees to find their programme and keep addicted to it, be it cardio or strength training. 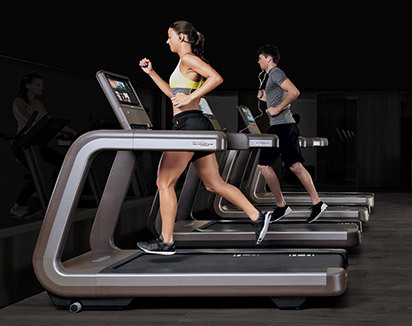 What’s more, seamless connection with the mywellness platform make it easy to track results. 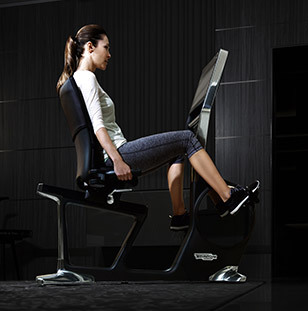 Meeting rooms can be transformed into active spaces by using Wellness Ball Active Sitting.